We are proud to be in our 46th year serving Lynchburg and it’s surrounding communities. Our commitment to quality service has consistently earned us high marks in customer satisfaction. 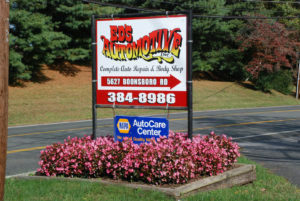 Ed’s Automotive, Inc. is dedicated to keeping you safe on the road. 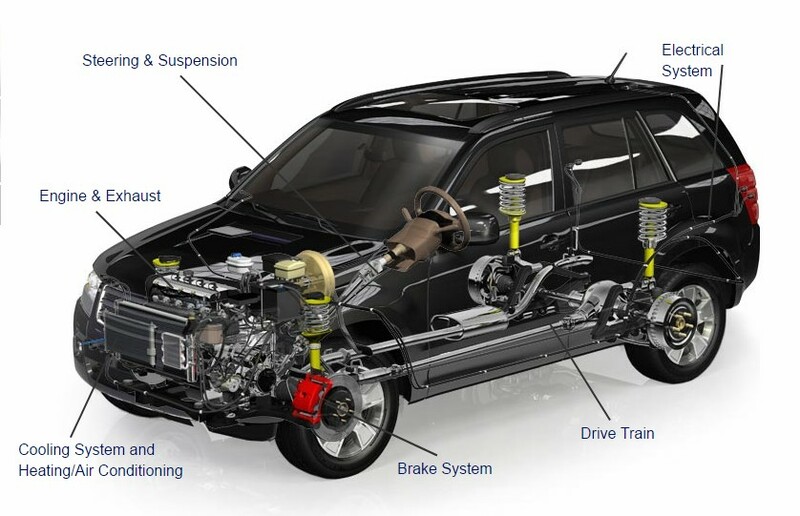 Our experienced service department will keep your vehicle running in top condition. We use the latest automotive diagnostic technology to provide you with high quality service and quick turnaround. 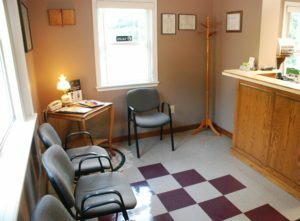 Our office features a comfortable and clean waiting area. 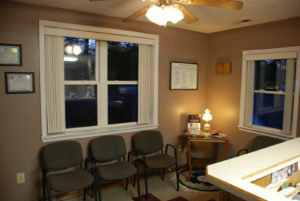 Enjoy watching TV, reading a magazine, or bring your favorite book to read while you wait on your automotive service. Your satisfaction is our highest priority! Complimentary reminders help you stay up to date on your vehicle’s maintenance. When your car is due for an oil-change, tire rotation, or inspection, we will send you a friendly reminder in the mail. 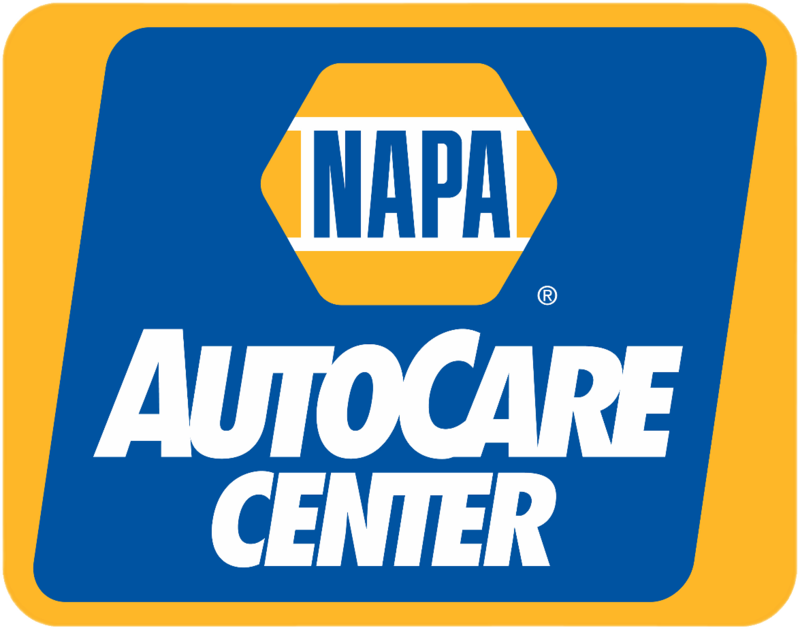 If you have any questions about your car or the automotive services we provide, please call and we will be glad to discuss your specific vehicle needs!